STB Twins for a topping! 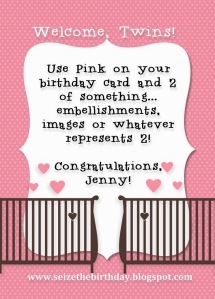 Today over at Seize the Birthday we have a special challenge going on! ” Toppings” option for this go around! I sure hope you join us and see what my team did with this cute challenge. 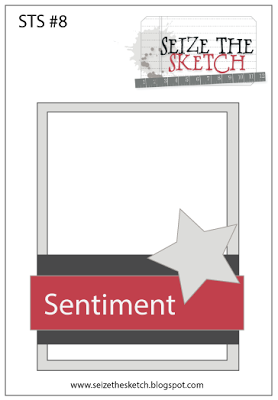 Seize the Sketch which is where my layout was inspired from! Categories: Cards | Tags: baby, baby girl, Card making, Cards, Close to My Heart, Happy Birthday, rubber stamps, stamping, Verve Stamps | Permalink. This is so sweet. Love all the pink, especially the pink elephants. They are darling. This is so CUTE, Nancy! 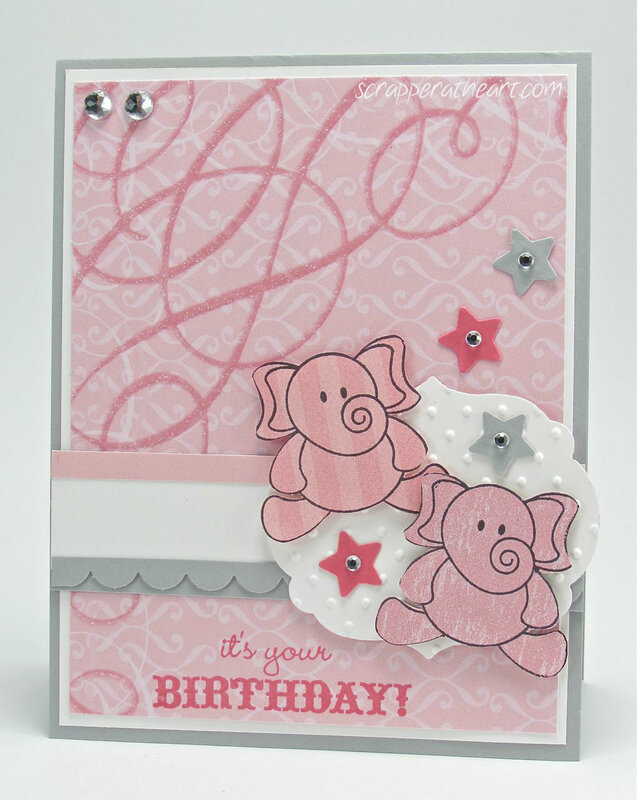 Love the pink, love the elephants, love the BG! Fab BD card! This is just darling, Nancy. Very cute card Nancy, those little elephants are adorable. precious card! thanks for joining us at Seize the Sketch! Super cute, Nancy! Love the sweet elephants and touch of sparkle! This is absolutely adorable!! Those elephants are super sweet and I love all your embellishments. Thanks so much…I so appreciate it!